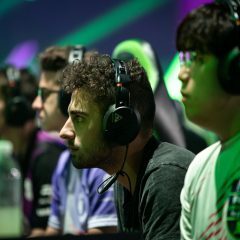 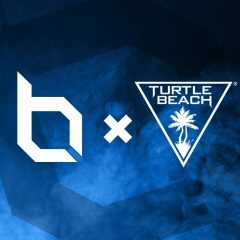 Read Turtle Beach's blog to stay informed of the latest esports news and gaming tournaments. 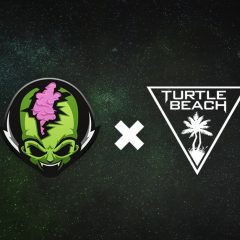 Today we’re happy to announce another significant partnership as the official audio partner for Australian esports organization Tainted Minds. 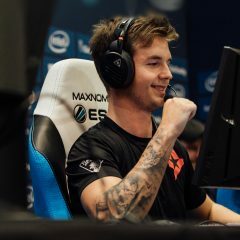 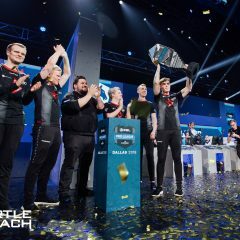 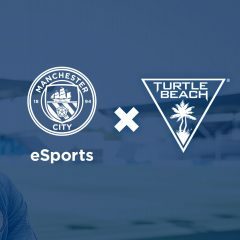 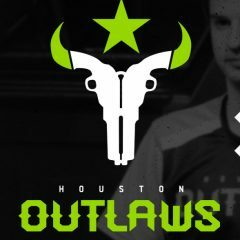 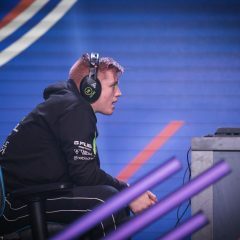 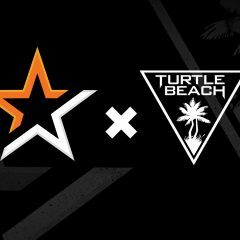 The new partnership will see all Tainted Minds’ pro gaming teams and players using Turtle Beach’s Elite Pro line of professional gaming audio equipment, as well as other Turtle Beach gear and accessories.